Apparently, the automotive world today has been lively with the presence of a wide variety of new hypercar from many renowned automotive manufacturers. 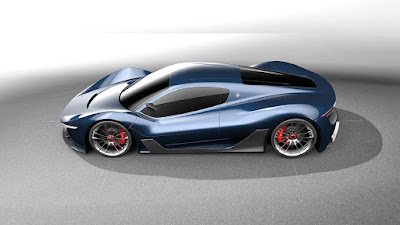 Will become increasingly more lively again, if the renowned Italian manufacturers such as Maserati enliven the automotive world by making a hypercar. But in reality these manufacturers until now had not made a hypercar. 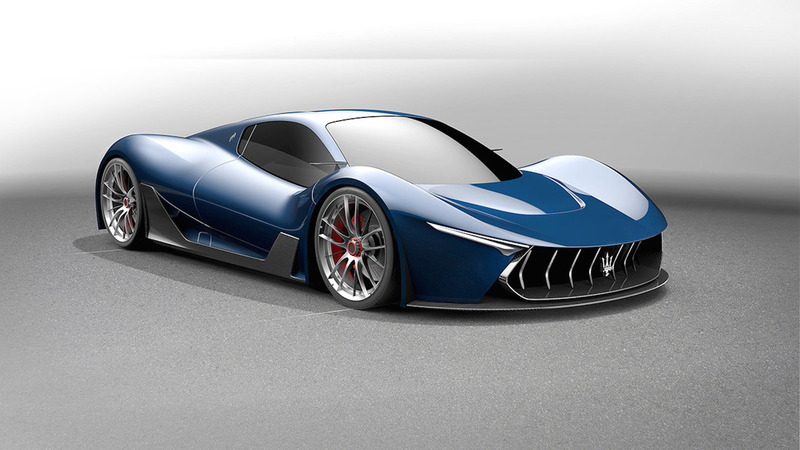 This may inspire the automotive designers to try to make a hypercar design of the Maserati. Well, an automotive designer from Turin, named Andrea Ortile was making a future hypercar design named Maserati MC-63. As reported by Motor1, Ortile designed it based on the Ferrari LaFerrari and take inspiration from the old car ever run on the Le Mans racing arena, the Tipo 63 Birdcage. "The design is inspired by famous racing cars in 1961, ie the Maserati Tipo 63 Birdcage. The elegance and sporty impression on the Italian car blend nicely into one advantage of the car (Maserati MC-63)," says the designer. Armed with his expertise, Ortile began working to create a hypercar like the Tipo 63 Birdcage. 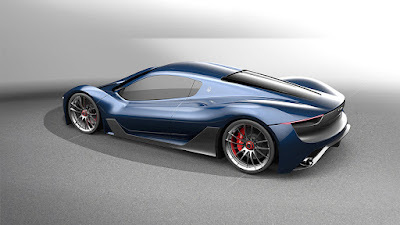 Its slender figure and then coupled with aggressive lines showed a similarity to LaFerrari. The front part, exactly in the middle of the grille attached the emblem of Maserati. The lights are thin and curved grille has similarities with the Maserati Alfieri concept car that has not been recently introduced. At the rear, Ortile illustrates a different form, meaning not taking the example of LaFerrari and Tipo 63 Birdcage. In here we can see the twin exhaust covered by the diffuser and very "narrow" rear lights. Ortile dreaming, his creation hypercar able to produce a maximum power of 949 hp that coming from the hybrid engines as owned by the Ferrari LaFerrari.